Wine & Spirits Delivered In Less Than An Hour? YES PLEASE! Minibar app allows users in Manhattan and Brooklyn to order wine and spirits door-to-door in under 60 minutes! Minibar, an innovative new app that allows users to easily order wine and spirits for delivery in less than 60 minutes, launched today for users in Manhattan and Brooklyn, New York City. Making its mobile-first debut on iOS systems, the Minibar app– which is downloadable for free via Apple’s app store – will simplify the way alcohol is ordered. Users simply enter their zip code, select their favorite wine and spirit and proceed to checkout. Orders, which require a $25 minimum, are then delivered in 60 minutes or less. 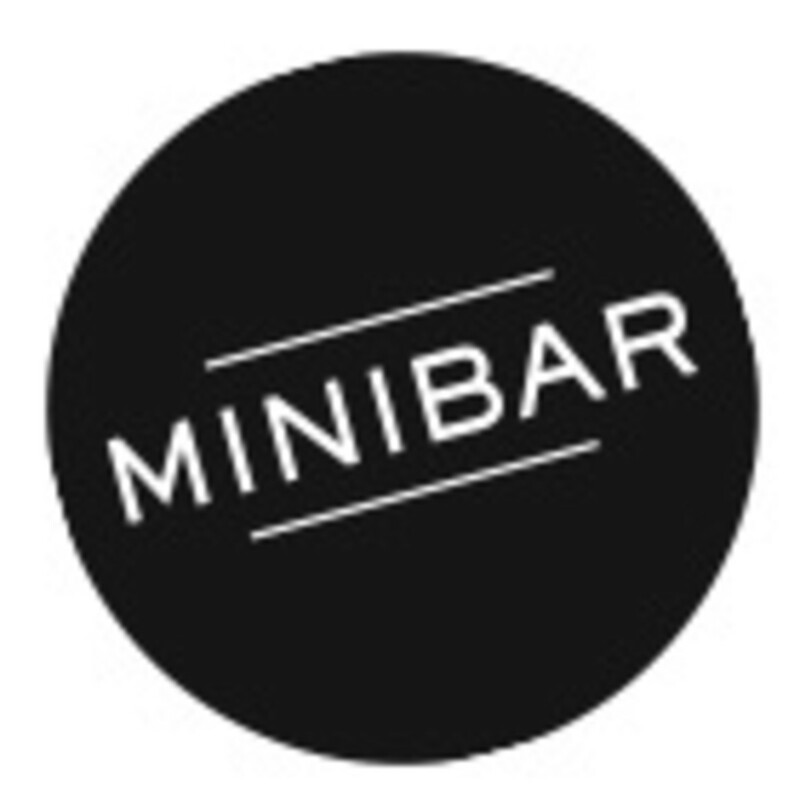 When are you coming to Long Island, Minibar? !